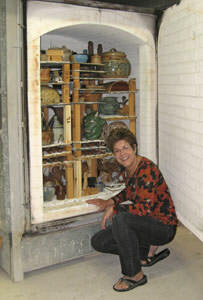 I am currently teaching ceramics at my own studio and at the Coral Springs Museum of Art. For sales and shipping information please contact me by phone or email. 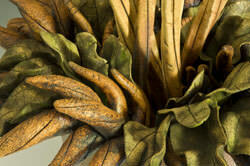 Sticks & Stones Studio on Facebook.